Why you should go for Onyx? Which One is more Pocket Friendly? Which one requires more Maintenance? 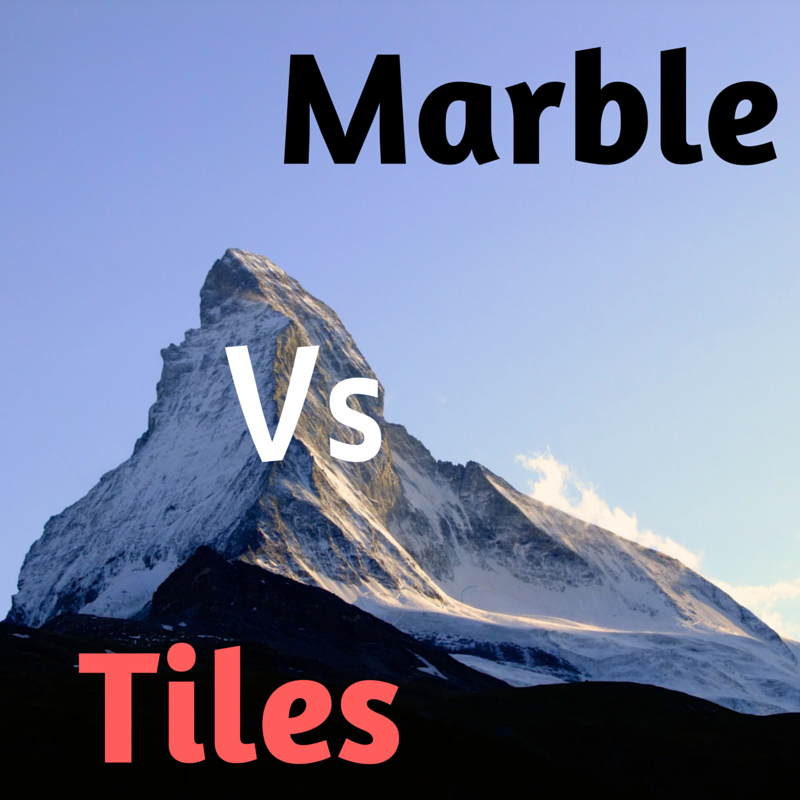 Where does Marble or Onyx fits Best? Marble is a metamorphic rock that comes in wide color range like white, black, grey, red, pink and blue. Onyx also comes in a wide range of colors and its veining adds contrasting shades and makes them unique countertop material. 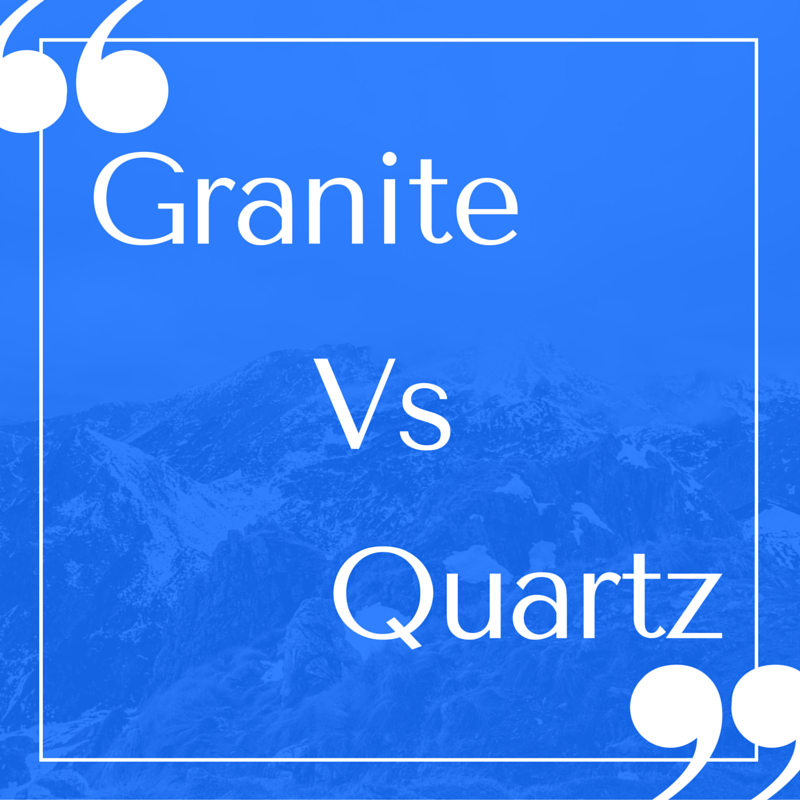 So we will help you out to choose that "Which countertop material is better than the other in terms of Durability, Cost, area of usage and Maintenance?" If you want to do something that makes your countertop look stand off the crowd then then go for onyx. But finding onyx can be a problem as they are rare and expensive whereas marble is common but yes it is also expensive. Both the countertops come under the category of most costly countertop materials. Onyx countertops ranges from $40-$250 per square foot where as marble ranges from $125-$250 per square foot. But Marble requires little less maintenance than onyx. For Sealing and Resealing of Onyx countertops you need to spend money as you will have to call professionals only to do the job. 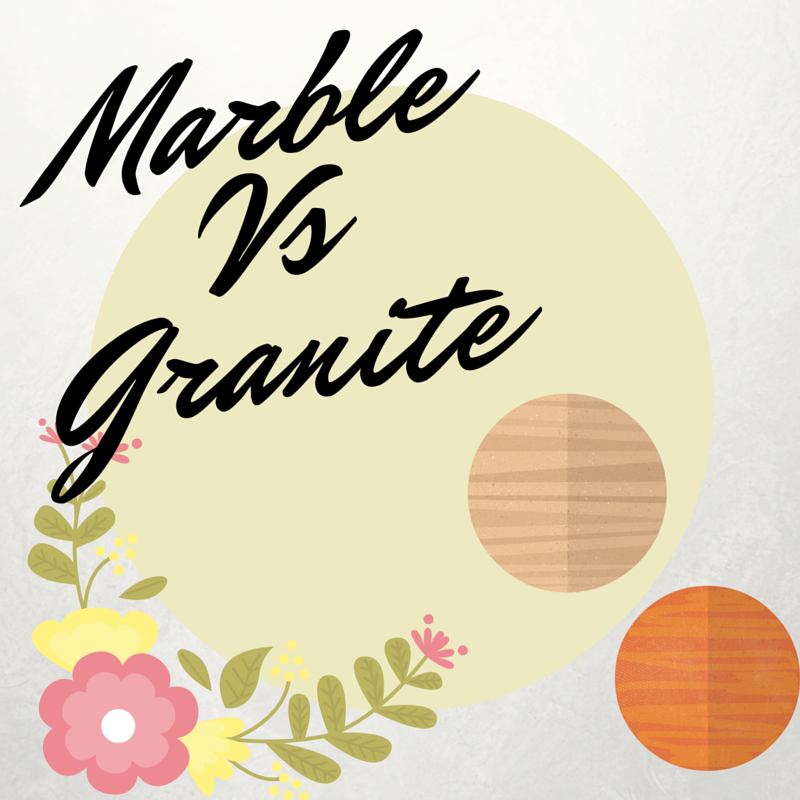 Both Marble and Onyx needs regular maintenance as they need to be sealed regularly. Onyx needs regular maintenance that includes sealing them and cleaning them with a stone cleaner. Whereas marble needs sealing them twice a year and daily regular cleaning. Both of them needs to be used with care, if anything acidic like vinegar or lime juice spills on the surface, will stain it. Use of sharp objects will put scratches on them and repairing them is costly. Onyx is very fragile and it needs a fibreglass backing compound to strengthen it because of this it’s slabs are generally small when they are extracted unlike other stones. Onyx and Marble gives your bathroom or kitchen a stunning beautiful look and brings you compliments. Onyx being rare and something that very few people use in their bathrooms and kitchens, makes room look lavish. Its ability to backlit cathes the eye of anyone present there because it is translucent. Mostly people use Onyx as a decorative piece as it increases the beauty of any room as it does not holds well with regular use. Marble is ideal for baking areas since it keeps temperature consistent. If you want to catch everyones eyes towards your kitchen countertop then go for Onyx countertop. It is very rare and makes a very beautiful countertop material. Onyx Countertop should not be used for regular use, so you do not have any other option but use it as a Decorative material. But if you want durability and and want to work regularly on your countertop then go for Marble countertop.